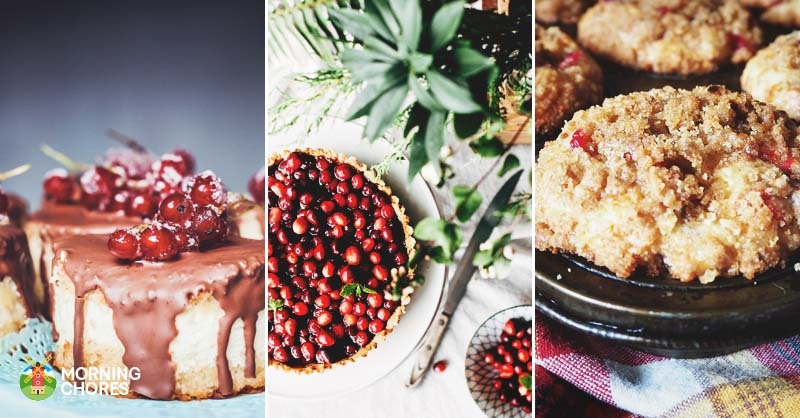 My mom has always used cranberries for decorating the house, burned cranberry scented candles and cooked up lots of delicious treats with them. 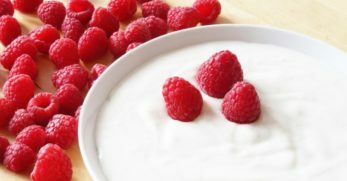 They are such versatile berries, perfect for various sweet and savory dishes. Not only do they taste delicious, but they also help to give that festive feel. 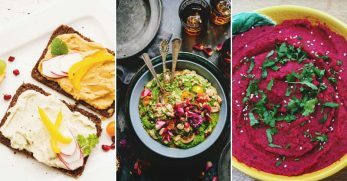 If you want to physically fill yourself and those around you with some festive cheer, then these recipes are the ones for you. Not only is this Cranberry Orange Tart beautifully adorned with sugared cranberries, it also has them in the filling. It's a double hit of cranberry deliciousness. 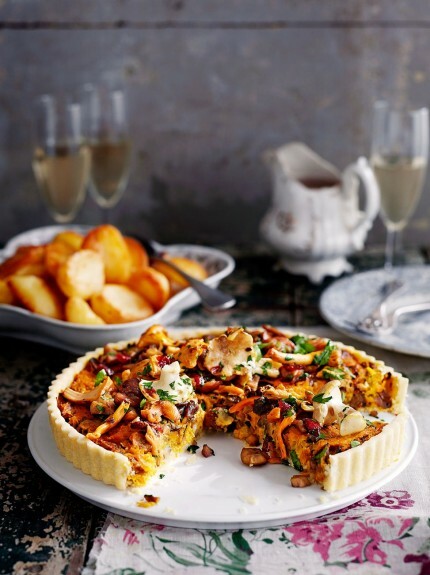 Tarts are perfect for dinner parties or family gatherings in the festive period, because they are relatively simple to make and are always crowd pleasers. You could make this in advance and have it ready to bring out when guests arrive, it will be easy for them to help themselves to a slice or three. My sister recently became a vegetarian and I think that my mom is secretly freaking out about what on earth she is going to eat on Christmas day while the rest of us are tucking into the turkey. 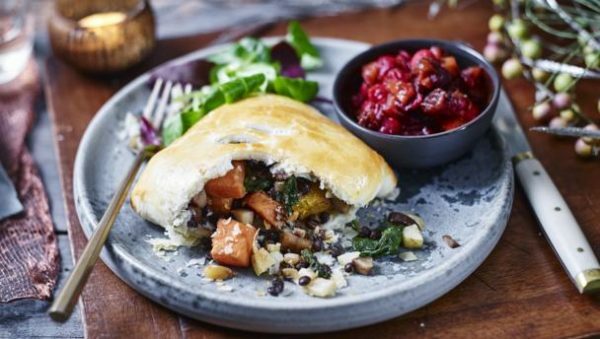 These Mini Chestnut, Apple, and Spinach Wellingtons would be perfect, and would most definitely be enjoyed by vegetarians and meat eaters alike. The cranberry sauce section of the recipe sounds divine, and even if you don't like the look of the wellingtons you could definitely use this with other dishes. 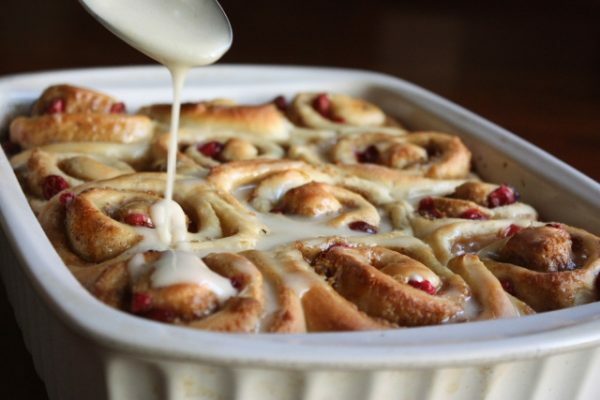 I love cinnamon rolls at any time of the year, but these Cranberry Orange Rolls look extra yummy for December. The flavor combination of orange and cranberry is a well loved one, and quite rightly so. Even just imagining the smell of these wafting through the house from the oven is making my mouth water, and the beauty of these is that they can be enjoyed straight out of the oven or cooled a bit later on. It is true that chicken isn't the classic festive meat, but not everyone likes turkey, and I am willing to accept that. 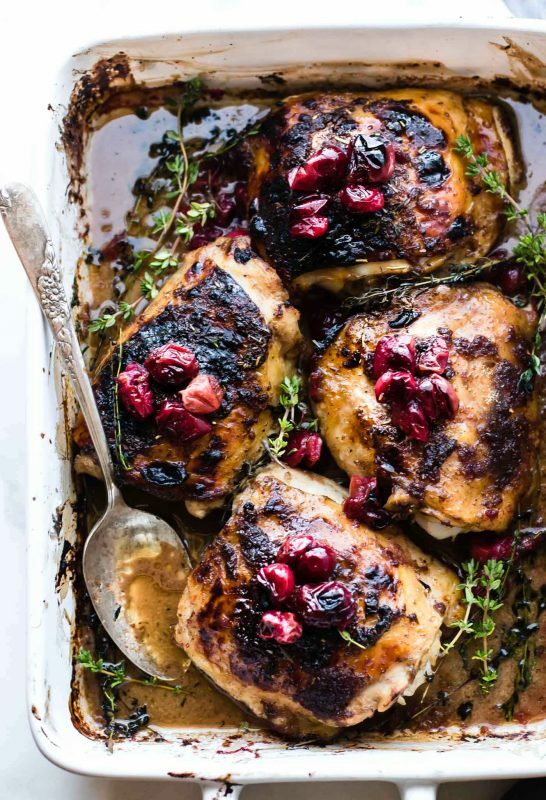 This Cranberry Balsamic Roasted Chicken looks absolutely delicious and is a great way of making chicken festive. Saying that though, this could definitely be enjoyed at any time of the year. 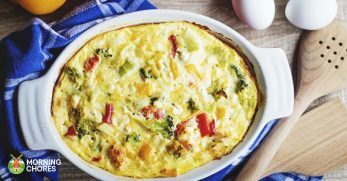 This recipe is one pan, which means limited washing up, exactly what you need when entertaining guests. 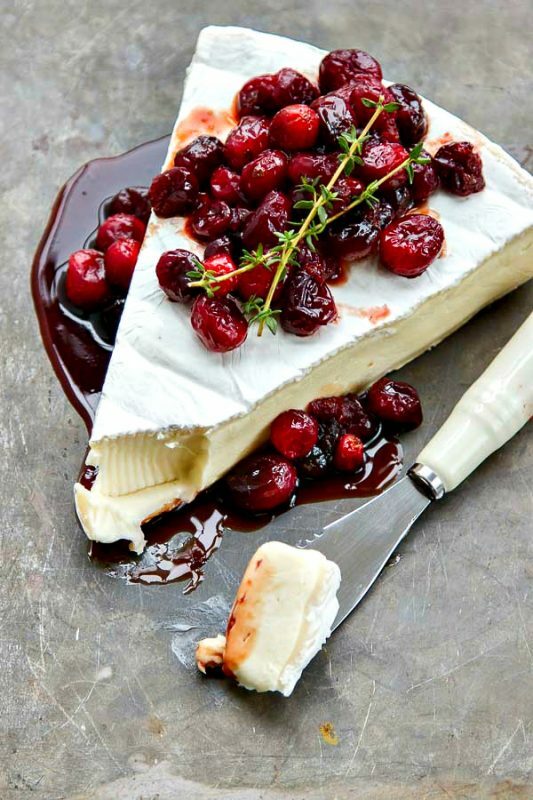 This Baked Brie with Roasted Balsamic Cranberries looks like something I would be fighting people for on an appetizer spread. 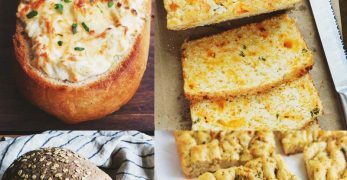 It is so incredibly easy to make and would be an excellent addition to any table, whether it is part of some small nibbles or an addition to a larger meal. 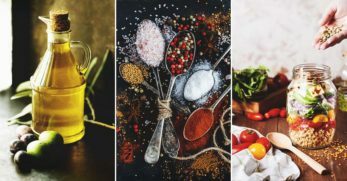 The mixing of all the flavors like the sweet cranberries, strong cheese and almost sour balsamic sounds so exciting, and I cannot wait to give it a try. 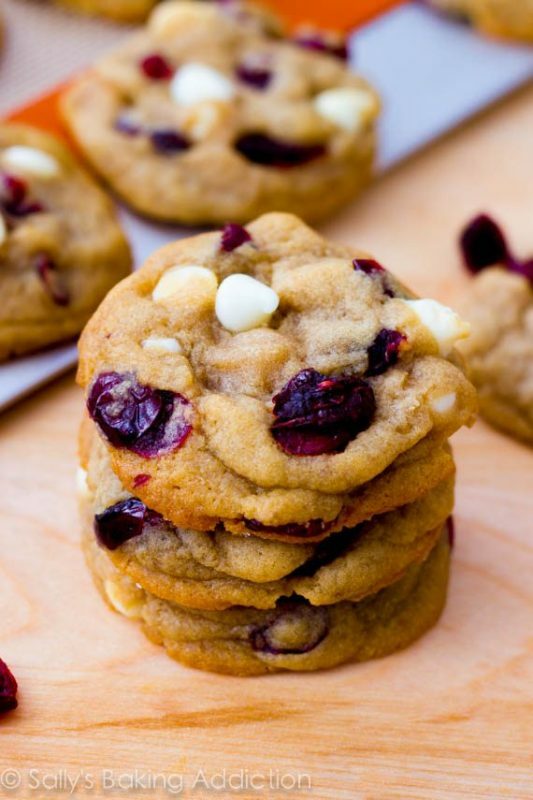 White chocolate and cranberries are a match made in heaven. I love having cookies and little sweet treats available as often as possible throughout the festive period, you never know when a visitor might pop in and it is always lovely to have something to offer them. These soft baked White Chocolate and Cranberry Cookies look simple to make considering the delicious outcome, and I like the fact that they are soft baked as a little bit of a change from the usual crunchy or chewy cookie. I am all for Christmassy flavor collaborations, and these Cranberry Eggnog Muffins look like they are doing that in the most fantastic way. 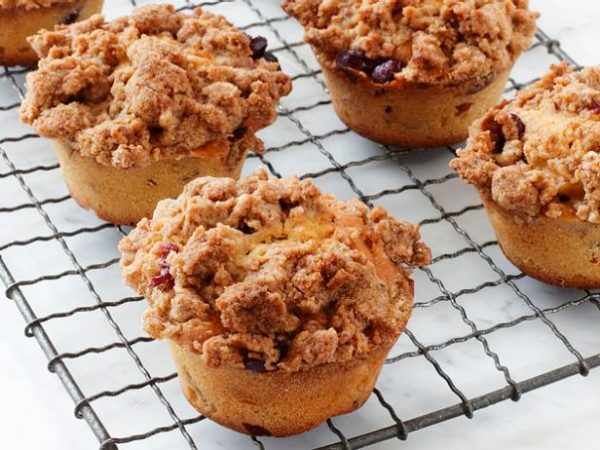 I love the fact that the muffins are topped with a crumble like mixture. I think it would add such a lovely texture and act as a welcome change to the traditional idea of a muffin. The ingredients include everything you could hope for in a festive sweet treat, from the spices like cinnamon and nutmeg all the way through to a little splash of rum. As much as I wish I was, to keep up my all-around love of Christmas, I have never been the biggest sprouts fan. 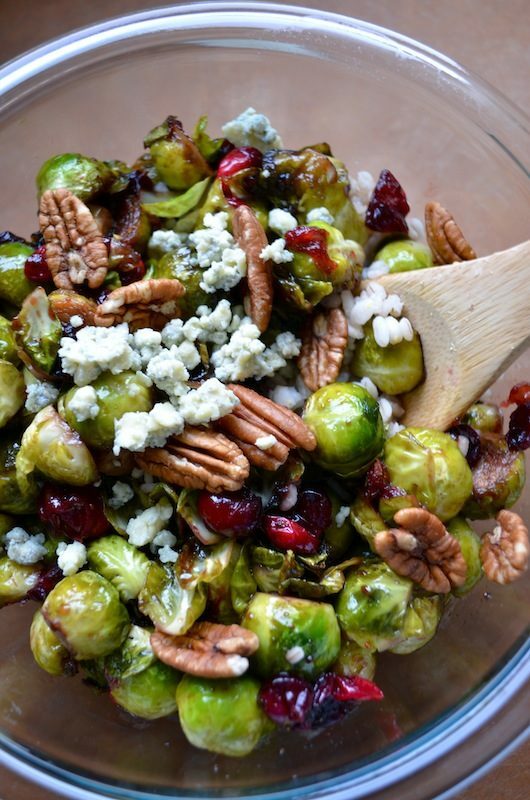 These Brussels Sprouts with Cranberries and Pecans look like they could change that, however. 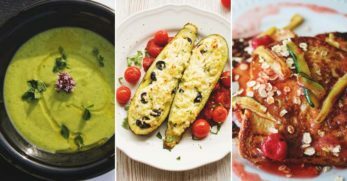 The addition of the cheese is really selling it to me, and I think that this recipe looks fresh but still warming and indulgent, something which is not easy to find. You could definitely whip this up all year round, but of course, it is a lovely twist on a classic Christmas side dish. 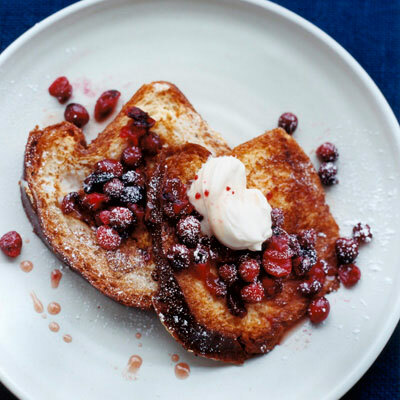 I know that you might not want to make an extravagant breakfast on Christmas morning, but this Cranberry French Toast with Mascarpone would one hundred percent be worth taking a few extra minutes for. 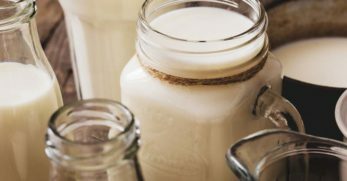 This would be perfect on any winters morning, but on the big day, I think this would be such a lovely treat while still cozied up in your festive pajamas. In our house, we always have ‘bucks fizz' in the morning, which is essentially orange juice and champagne, so I think a nice big glass of that would go hand in hand with this breakfast. 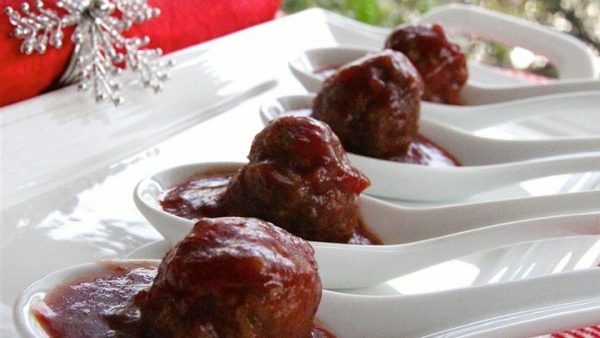 I am always looking for new and fun mini appetizer ideas for parties, and these Cocktail Meatballs look like just the thing. The cranberry in the sauce would give a lovely subtle flavor, and I like the idea of the sauce being altogether rather sweet. Of course, you could also make these meatballs in a big batch, and serve them together or take them to a potluck, but these single servings would be perfect as little tasters. It's a classic. Every family probably has their own Cranberry Sauce recipe that has been passed down through the years or a trusted one that they always fall back on, but this one claims to be perfect so why not include it? A Christmas feast is not complete without some cranberry sauce, and it really is incredibly simple to make. Smother it all over your turkey, sprouts and roast potatoes, then get tucked in. I have of course heard of a pineapple upside down cake, but I have never thought of trying it out with other fruits. This Cranberry Upside Down Cake will be only the beginning, I will probably be trying it out with every piece of fruit now that I have been inspired. 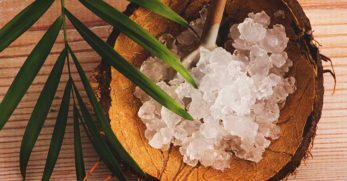 It looks simple to make, and all the ingredients are easily found. 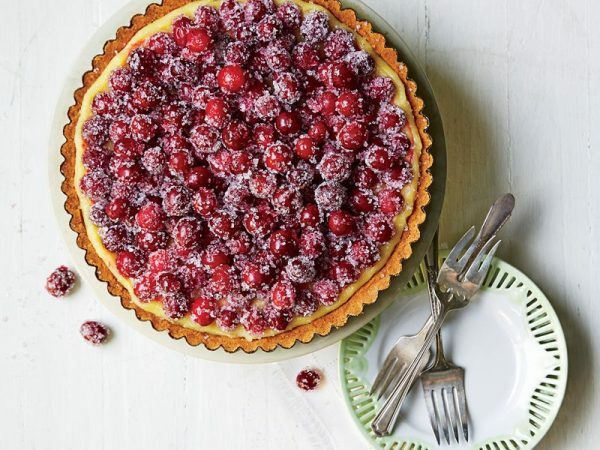 The tart cranberry topping would be well balanced out by the soft sweet cake itself, and as the recipe suggests, you can add sugar as you wish to increase the overall sweetness of the dessert. 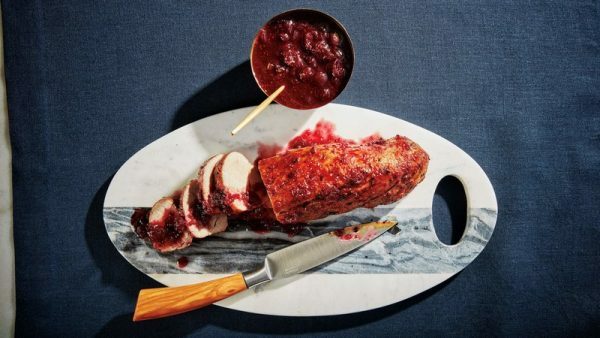 I want to dive right into this Cranberry Port Glazed Pork Tenderloin, and I will definitely be making this one in the run-up to Christmas. Pork is not a meat that I have worked with often, and when I do I tend to stick to a pretty basic recipe. I would happily push the boat out with this however, the method looks perfectly suited to pork beginner like myself. I would serve this up with some crispy roast potatoes and a variety of roasted root vegetables. And some wine. Anything with both pudding and cake in the name is already a winner for me, without even having tasted it. 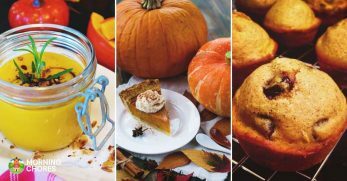 Maple syrup is another flavor which goes well with so many Christmas dishes, whether it be glazed meat or a dessert like this. 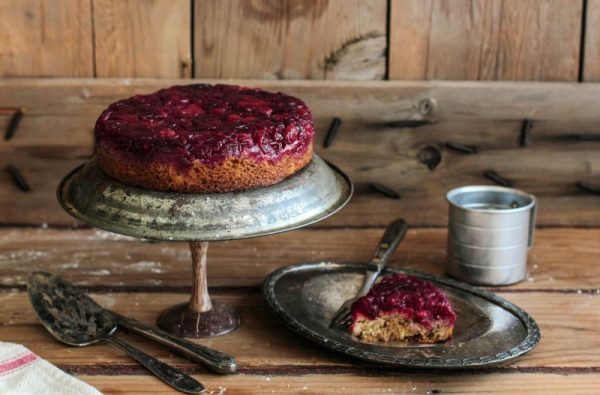 This Saucy Cranberry Maple Pudding Cake looks like something you could keep going back to and it would only get even more delicious. I think a big bowl of this topped with ice cream or even warm custard would be the perfect tummy warmer on a cold winter's night. And for summer – fresh cream. 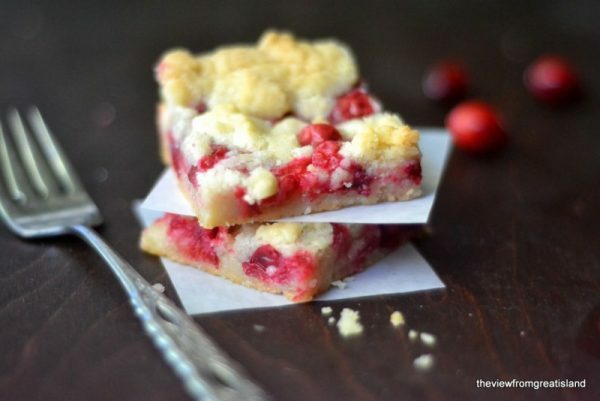 These Fresh Cranberry Bars would be a great little treat for many occasions, whether it's a morning snack in the office, a mate date that you want to bring something along to or something to snack on with your evening cup of tea. I have never used or eaten fresh cranberries in anything I don't think, they tend to be cooked into sauces. 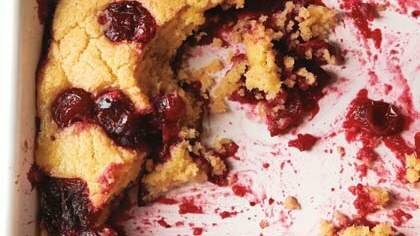 Going by the recipe it says that the cranberries maintain their tart flavor when baked, which combines perfectly with the sweet crumbly shortbread coating. Embarrassingly, I have only recently discovered the sensation that is falafel. I wish I had had it in my life for many years prior to this one. Chestnut is a flavor I haven't used much, but if there is a song about chestnuts roasting on an open fire then they must be delicious. These would be great as part of a big festive feast, and are easy for people to grab and nibble on. 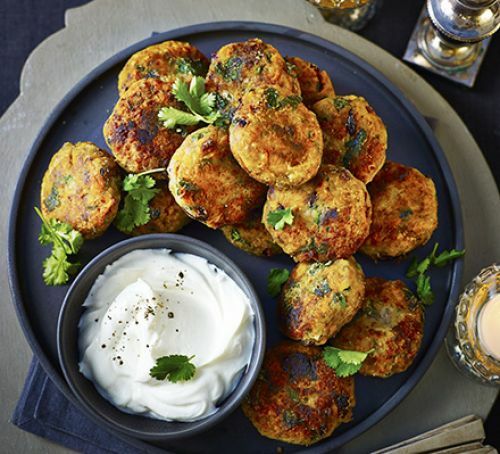 The dip is a lovely addition to the dish, making sure it is not too dry without taking away from any of the main flavours of the Cranberry and Chestnut Falafel. I love a fruity bread, banana bread is my favorite, but I reckon that this Glazed Cranberry Orange Bread is better suited to my over the top love of Christmas. It will probably end up becoming my new favorite too. 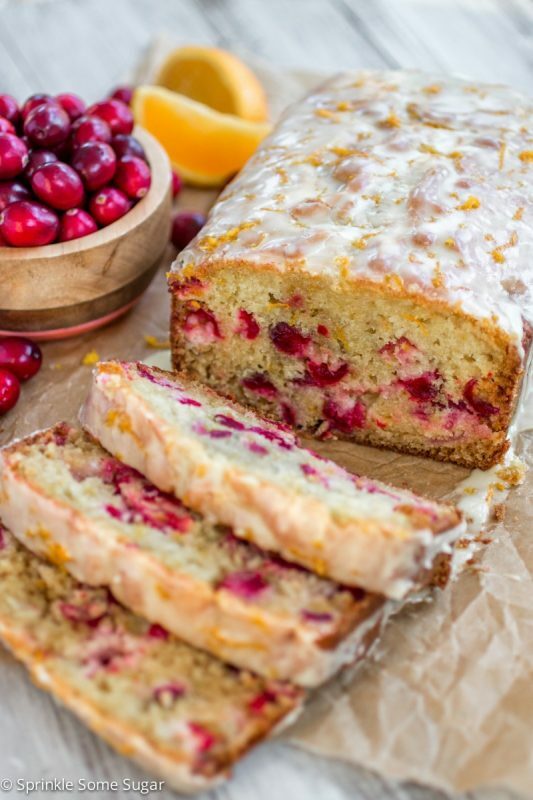 This is another recipe featuring the epic flavor combination that is cranberry and orange. The bread looks so moist, and like most recipes of this type would keep well. I have a definite sweet tooth, so I can't wait to choose for myself the slice with the most frosting on it. If a sausage roll and the concept of Christmas had a baby, the offspring would be these Turkey, Cranberry and Brie Rolls. I am so incredibly excited to make them and then eat them all, just to test them out of course. 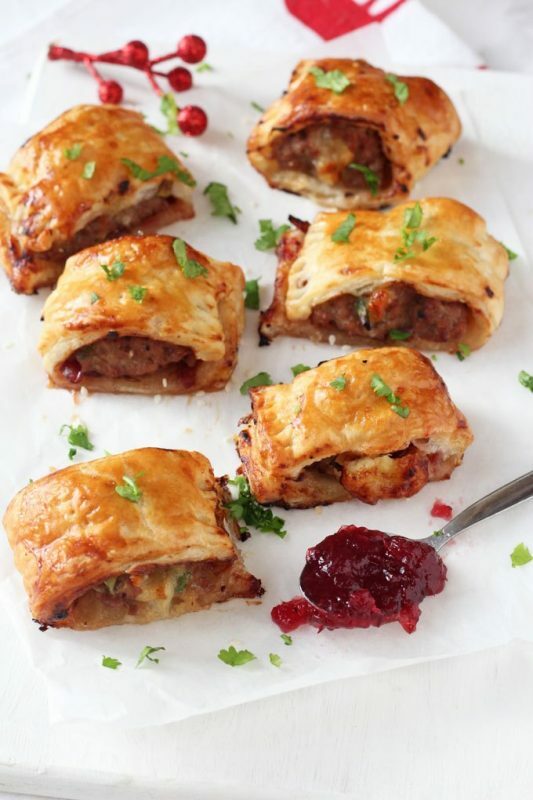 I can't imagine a better party snack, and these are a lovely festive alternative to the classic sausage roll. 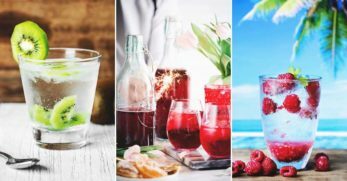 They look incredibly easy to make, and would be enjoyed just as much cold as they would warm, so if you are a do-everything-in-advance person like I am, these are your dream in more ways than one. 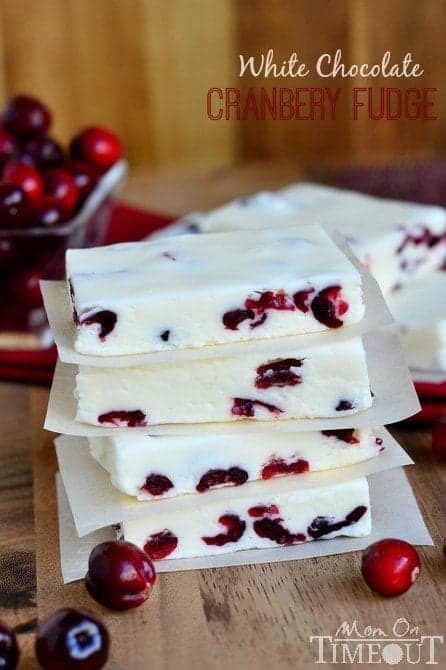 This White Chocolate Cranberry Fudge is pretty enough to make it just to look at it. 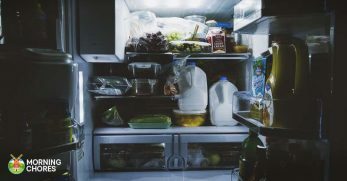 I challenge you to even attempt to do that, however, because it looks just too damn delicious to leave. This could make a lovely gift for Christmas, especially if you are just getting a small thing for a group of people, like work colleagues for example. Put a few squares into a pretty little bag and tie it up with some ribbon and a bell and you are good to go. Or eat it all yourself, which is what I will be doing. 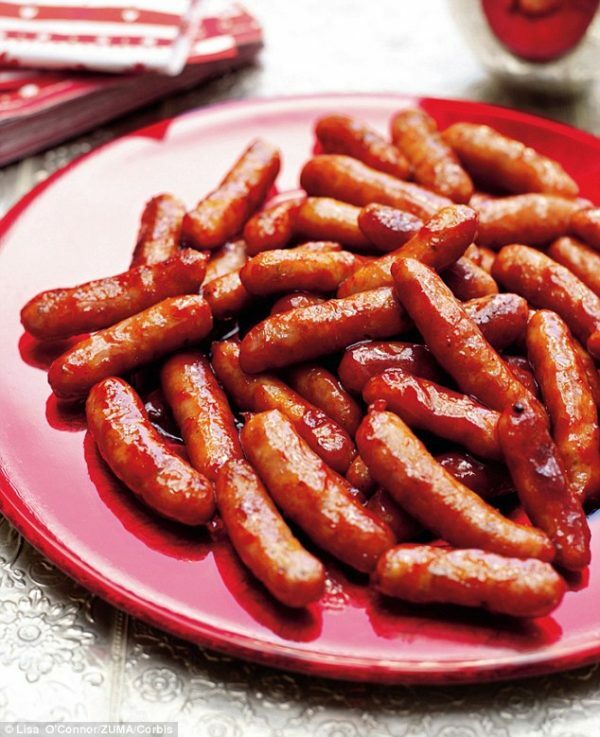 I think these Cranberry and Soy Glazed Cocktail Sausages are like a messy version of pigs in blankets, and I am all for that. The sounds of the sweet sticky sauce are delicious, and it's a bit like something you might coat ribs in, which I absolutely love. The fact that this recipe uses small sausages makes them perfect for parties as nibbles, and easy for guests to help themselves to. The only thing you have to do is make the sauce and cook it all together, simple as that. If you are willing to put in a bit of effort in order to make a dish that looks really professional, look no further than this Mushroom, Chestnut, and Cranberry Tart. It looks like something that you would buy in a fancy artisan bakery in my opinion, and although the method isn't the shortest, it is easy to follow and recreate. 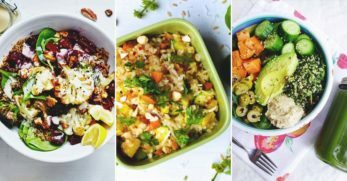 All the flavors and ingredients are bound to impress guests, but it could also be a lovely family meal or lunch if you aren't entertaining many this season. I love it when whoever is making the Christmas dinner does a little something different with the vegetables. 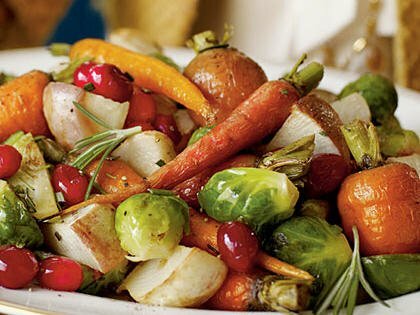 These Cranberry Roasted Winter Vegetables definitely look like they would be a nice little twist, without being too far from the traditional. In my family we have roast dinners most Sunday nights when the colder weather hits, and I fancy trying out this way of preparing the vegetables for the roast throughout the year too, not just on the 25th of December. 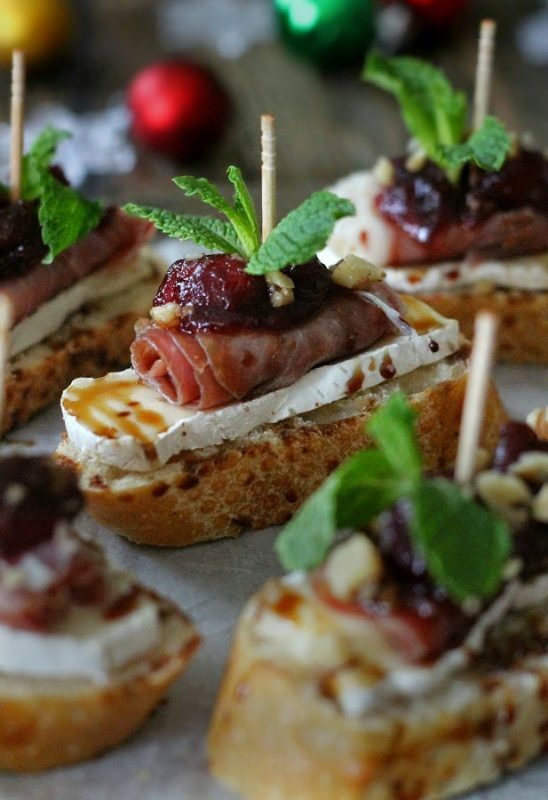 These Cranberry, Brie and Prosciutto Crostini look posh enough for you to have spent a decent amount of time preparing them, when in fact it is exactly the opposite. Little piles of loveliness, these look delicious and would be easy for party guests to pick up and eat as they go. 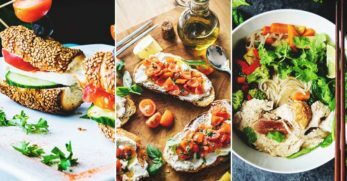 I think balsamic goes so well with all the flavors popped on top of the crostini, so I really love the addition of the glaze, and don't think that the dish would be as complete without it. I love my morning granola, but I can get bored of the same flavors pretty quickly. That is why it is great for me to have a couple of easy recipes up my sleeve, so that I can make up a new batch for myself instead of always having to buy new ones. This Maple Almond Cranberry Granola looks so golden and yummy with a perfect mix of nuts and fruit. 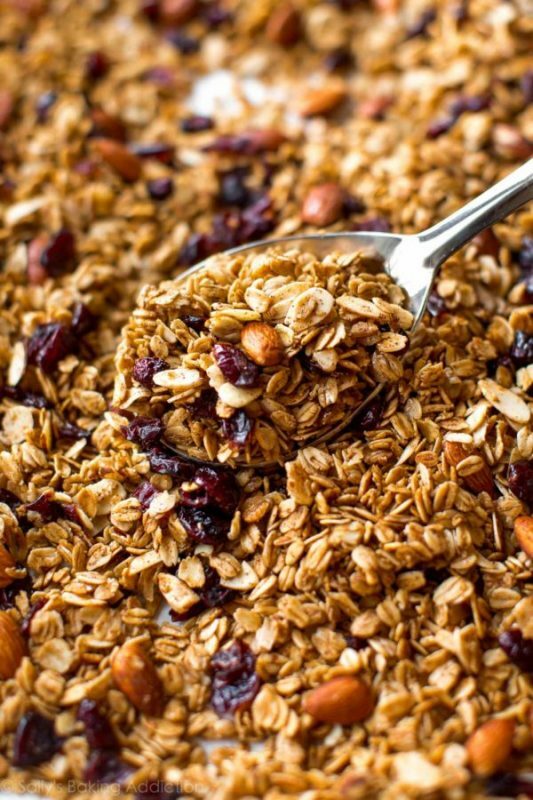 The amazing thing about granola too is that is is so easy to personalize, so if any of the ingredients or measurements aren't to your taste then you can swap them out. 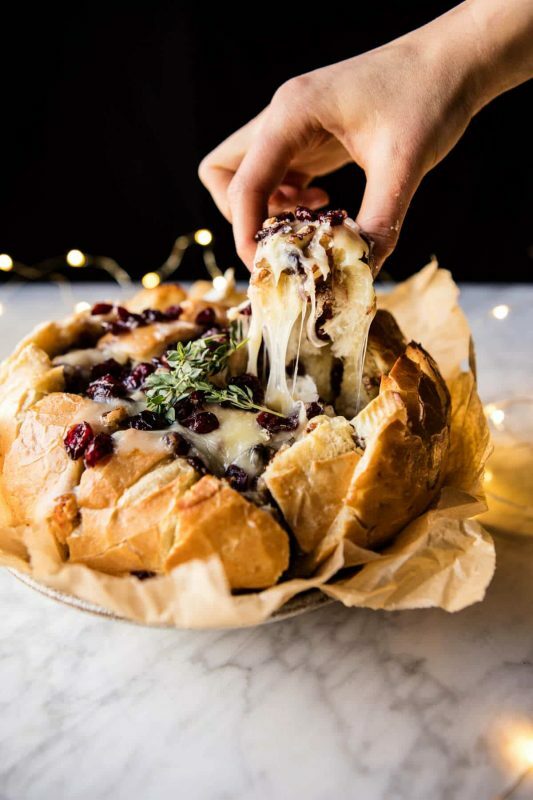 This Pull-apart Bread looks like absolute cheesy cranberry doughy goodness. I want to tuck myself into one of the gaps. Pull apart breads, especially ones with gooey cheese, are total showpieces on a table. 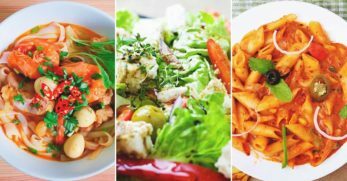 It is so incredibly simple to make that if you were cooking for the masses you could easily make a few. 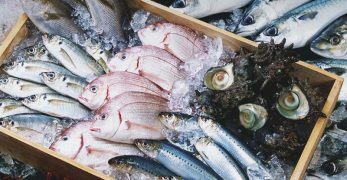 It needs to be served immediately after cooking, but you could do all the prep in advance, not that there is much prep with that said. Biscotti is like the biscuit choice of the sophisticated. If you have biscotti with your tea you will instantly feel like you have your life all sorted out. 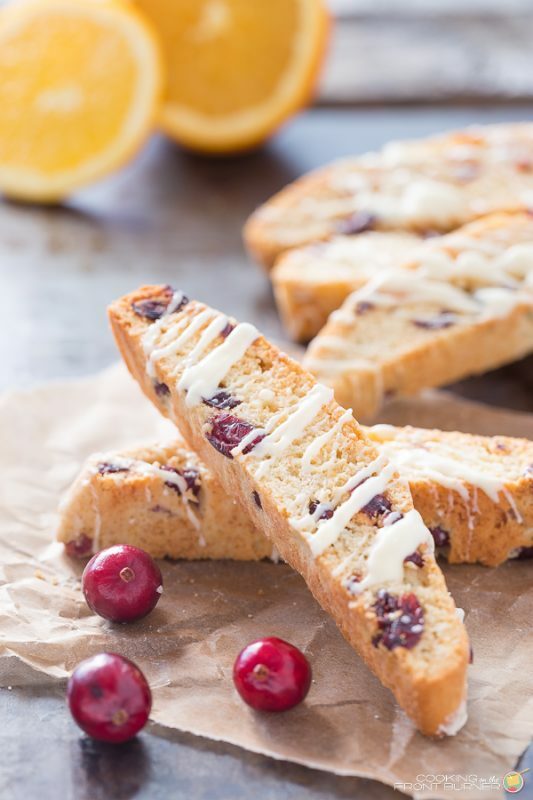 In this Orange and Cranberry Biscotti, the flavors would marry so well together, and it would be a delight to hand out as a little afternoon tea snack. It keeps for a decent amount of time, although there probably won't be much left after the first time you present it for people to help themselves to. Chocolate barks are such a perfect solution for a fast gift idea or last minute “I've got people coming round and nothing to offer them” fix. 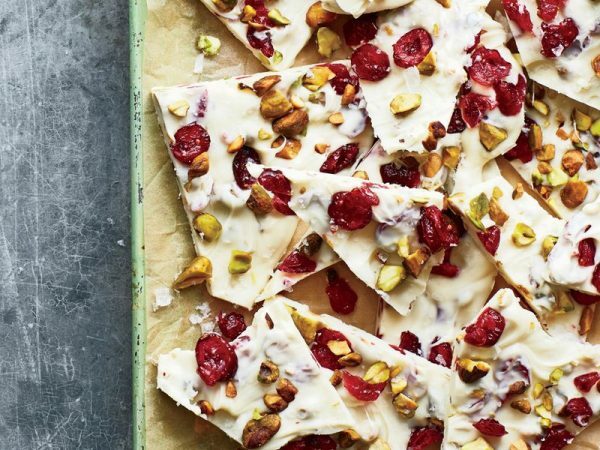 This Cranberry Pistachio White Chocolate Bark looks mouthwateringly good, especially considering the ingredients are so simple and it is so easy to make. It looks effortlessly pretty, with the festive red and green colors of the cranberries and pistachios, against the snow like white chocolate. 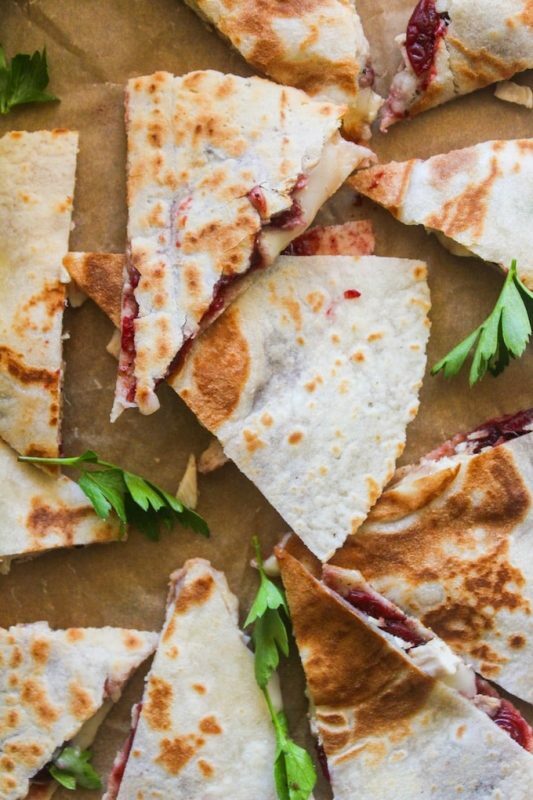 I am so incredibly excited to swap the usual tasty but repetitive turkey leftover sandwich for a Turkey Cranberry and Brie Quesadilla this boxing day. All the ingredients you need will be found in your Christmas dinner leftovers, all you need are some tortillas to envelop all that loveliness. 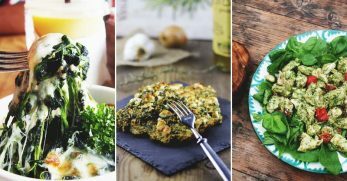 They are light enough that you won't feel like you are eating Christmas dinner all over again but filling enough to satisfy that little gap in your tummy. 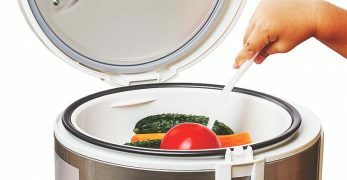 You will be the most popular in the household once you start handing these out to people, and you will never think of leftovers in the same dull way again. Stuffing is a lot of people's favorite part of Christmas dinner, it is definitely one of mine and I wish it was eaten more throughout the year. 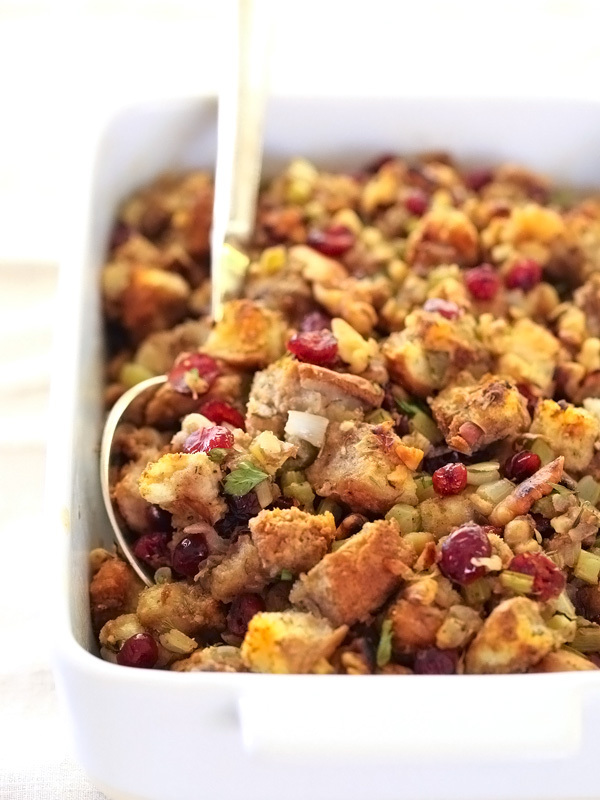 This Cranberry and Walnut Stuffing looks scrumptious, and I can imagine all my family piling it onto their plates this December. 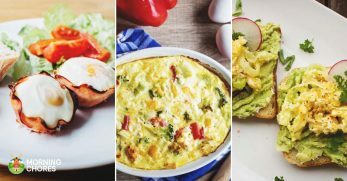 The ingredients are simple but all go perfectly together, in a simple recipe that won't have you slaving over a hot stove for hours. The way the stuffing is made in this example is outside the bird, but it also provides instructions on how to alter it if you want to cook it inside. 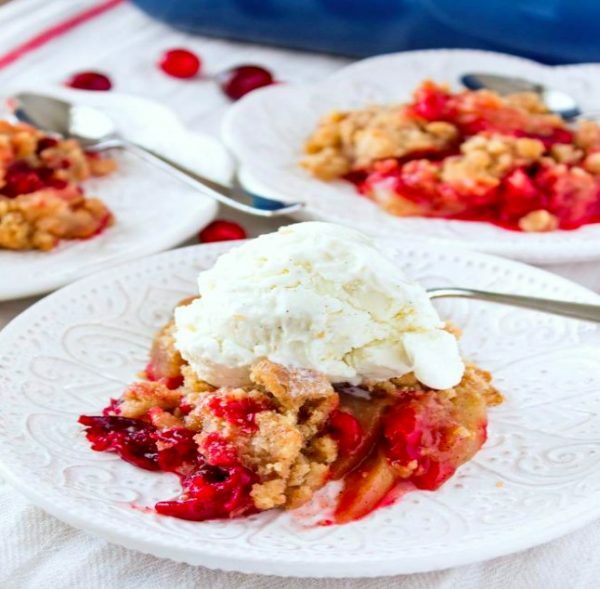 The British person in me cannot turn down a crumble, and this Cranberry Apple one would be no exception. The cranberries in this recipe do not in any way mean that this is restricted to only Christmas, and would be enjoyed just as much in summer as it would in winter. Crumble, in my expert opinion, is best eaten with a large scoop of freezing cold ice cream, then the piping hot fruit makes it melt and it forms a kind of vanilla cream and my mouth is watering just thinking about it. 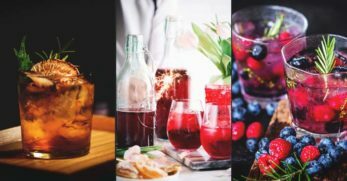 I thought that cranberries were relatively versatile before, but after doing some research there are even more possibilities for cooking with cranberries that I ever imagined. 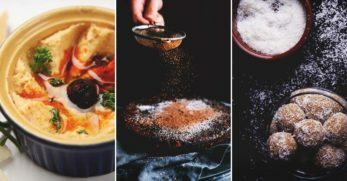 This festive season I will most definitely be trying out many more than one of these delicious recipes. 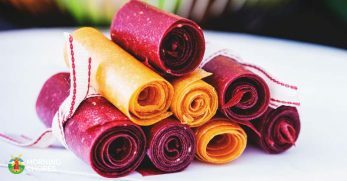 I love the look of the turkey, cranberry and brie rolls, and I know for certain that they would go down a treat. I'll definitely be having to cater for my sweet tooth too, maybe with some of the white chocolate and cranberry fudge, or the cinnamon rolls. 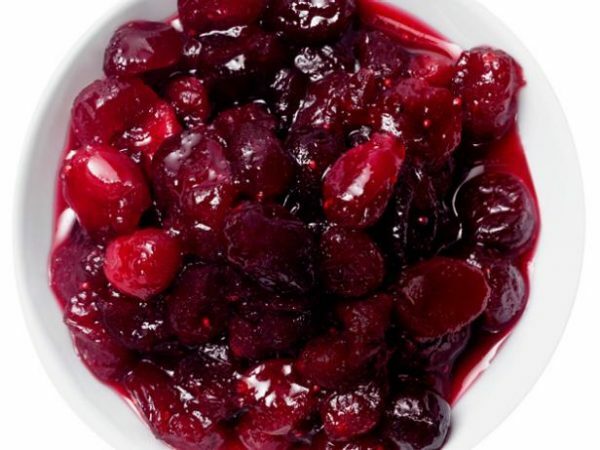 What is your favorite way to use cranberries during the festive season? 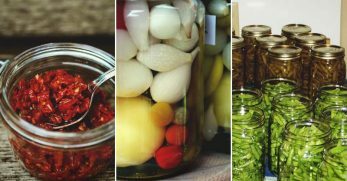 Do you use them in any ways other than cooking? Please share your thoughts below.